Fights fatigue and promotes energy. Enhances healthy skin and hair. 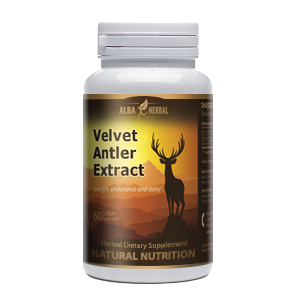 Contains 10-HDA which aids in cell repair and protection. Eliminates skin blemishes and wrinkles. Provides balanced emotional daily well being. 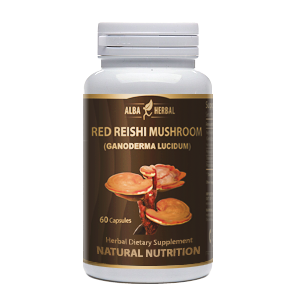 Nourishes the brain, a natural food for brain health. Assists in reaching and maintaining a healthy weight. DIRECTIONS: Take one (1) teaspoon twice daily. Dissolve under tongue before swallowing. 1 teaspoon delivers 3,685mgs of Fresh Royal Jelly. Fresh Royal Jelly in Natural Honey provides a generous 3,685mg of fresh, highest quality, pure and potent Royal Jelly in every teaspoon for a delicious taste. We stand by the quality and effectiveness of our products. I have been using this product for a month now and I have an overall sense of feeling better that I believe to come from this jelly product. I also find that it seems to curve my appetite for food. 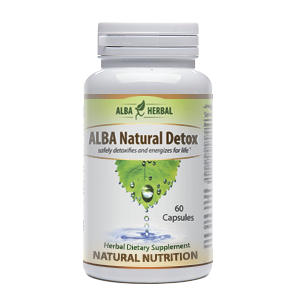 Alba Herbal, you did it again! So I slept like a baby last night after almost 3 weeks of not being able to sleep. Not sure what would happen tonight but I am feeling a lot more confident than I have over the past 3 weeks. I know stress caused it but with my job, it's hard to avoid. 1. No more sleeping problems. As night comes, I feel sleepy and can't wait to get to bed. I wake up feeling ready for my day. 2. I have noticed a real improvement in my skin. 3. I do not have food cravings when I am on this product, plus I lost inches in my waistline. 4. I have an overall well-being and wouldn't do without this Royal Jelly.